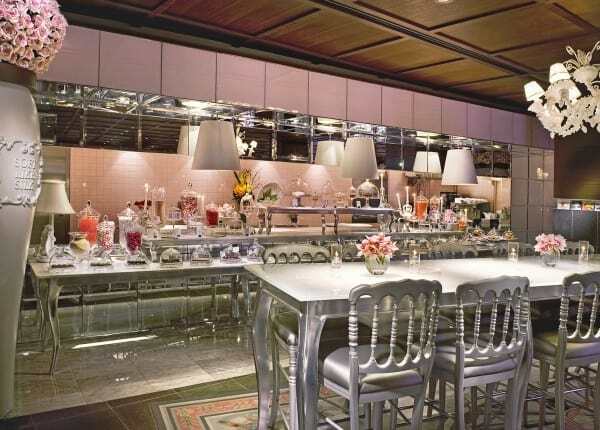 Born from some of the world’s most creative thinkers, including global design icon Philippe Starck and James Beard award-winning SLS Hotels Culinary Director José Andrés, SLS Beverly Hills provides a truly unique aesthetic that has drawn international acclaim. By offering a highly intuitive and personalized experience, SLS Hotel at Beverly Hills entices the senses with unmatched elegance. 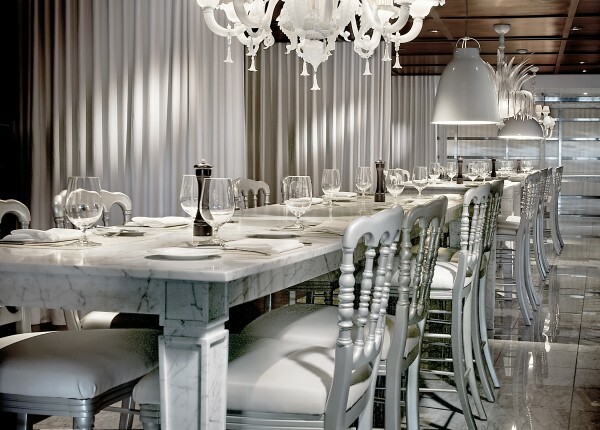 In keeping with its refined approach to design, cuisine and service, SLS Beverly Hills features The Bazaar and Tres by José Andrés, Ciel Spa, Altitude Pool, and transcendent event and meeting spaces. 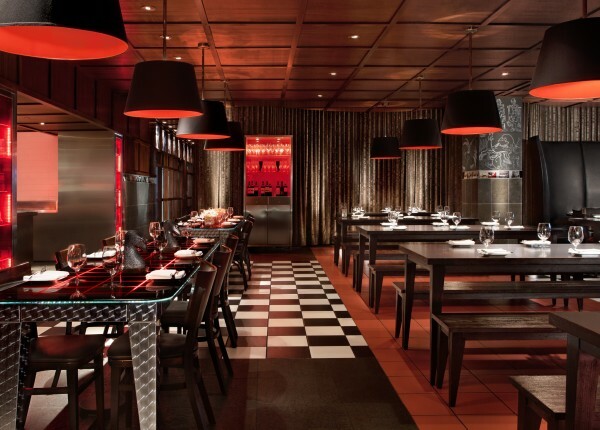 From smoking cocktails to spherified olive tapas, The Bazaar offers a magical culinary experience of traditional Spanish flavors and cutting edge culinary techniques from James Beard Award-winning chef José Andrés’ in a fanciful indoor piazza by Philippe Starck. 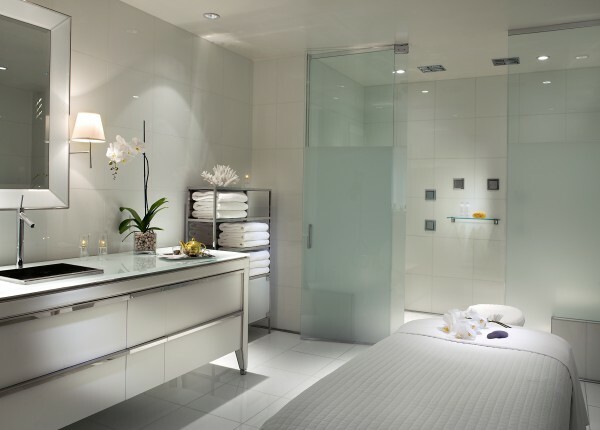 Revive in Ciel Spa’s relaxing herbal steam rooms and spa services and get A-list color, cuts and blowouts – all from the comfort of a Philippe Starck-designed space with food service by Chef José Andrés. Take a dip, indulge in signature cocktails and light fare by José Andrés and enjoy spectacular views from Downtown Los Angeles to the ocean. 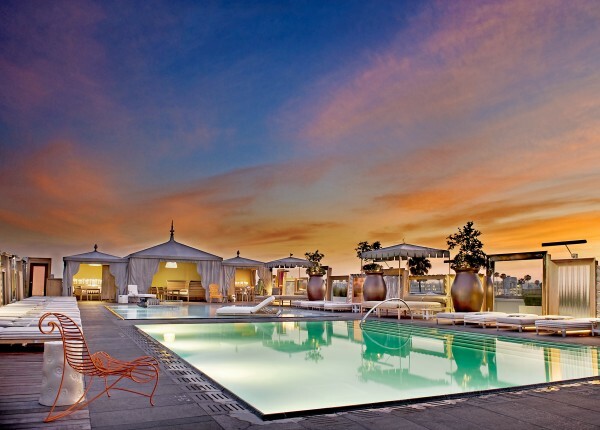 On weekends from 2pm-6pm (seasonal), Altitude transforms into a poolside lounge with DJs spinning open format music. Whether it’s breakfast or lunch poolside, or you simply want to catch some rays, Altitude Pool offers a relaxing yet energetic expression of The SLS outdoors. Tres by José Andrés offers comfort food with a playful twist in a sophisticated sanctuary with cozy alcoves and fireplaces and private dining rooms for your power lunch. Step into Regalo’s floating Philippe Starck-designed emporium, where a boundary-free flow between dining, lounging and shopping inside The Bazaar by José Andrés creates a uniquely relaxing retail experience. With over 60 sweet little selections, the dessert menu of Patisserie at SLS is simply unmatched. This is where magic meets the senses and sweets are brought to life. From Bon Bons to Chocolate Covered Pop Rocks your experience at Patisserie at SLS will leave your taste buds both shocked and inspired. Discover more than 30,000 square feet of indoor-outdoor function space, including 12,000 square feet of dedicated meeting space at SLS Beverly Hills. Our banquet rooms and breakout suites are luxuriously swathed in natural light from windows and outdoor patios. "With location, luxury and a focus on wellbeing, this hotel has it all"
“Beautiful property, and beautiful people. 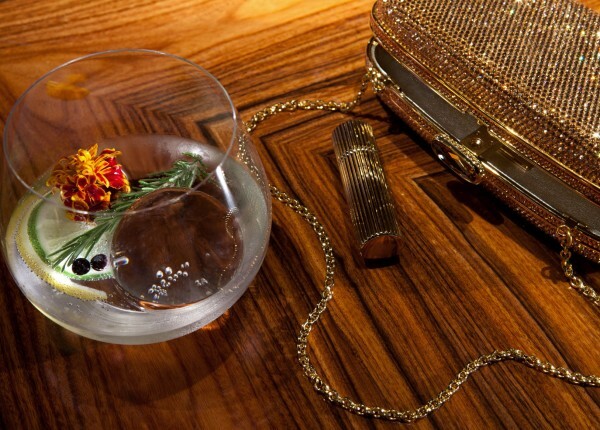 SLS epitomizes the chic LA where picture is worth a thousand words.